Our news channel of the year NDTV has been named India's first choice both Online and On-air by Reuters Institute. NDTV is the No. 1 choice in news for Indians who speak English and have access to the internet, a new report by the Reuters Institute for the Study of Journalism at the University of Oxford in England has found. Moving to the future - are we going to become a generation of OTT platform surfers? With the increase in #OTT platform adoption and the drop in traditional TV viewership, on demand is the only option for the millenials and busy Gen X. What does the future hold ? The wide repertoire of South Asian content on platforms like Netflix and Amazon Prime Video that serve a global audience base is evidence of the growing appetite for South Asian content. Panel members from StarPlus Network and Eros Now believe in bringing South Asian content to the world through a positive narrative that will continue to inspire and connect viewers worldwide. Watch the video to know what they think is the future of South Asian media. In 2015, Mahabharata achieved unprecedented success in #Indonesia and became the highest rated foreign show in the country. A year later history was created in Turkey, with StarPlus giving them their first ever Indian drama series - Iss Pyar Ko Kya Naam Do. Star Network gave #LatinAmerica their first ever Indian drama - Sariswatichandra and shows like Mahadev, Veera and Diya aur Baati Hum are extremely popular in #Thailand. With these stats and facts, is South Asian content relevant in today's borderless times? Watch the video to know more. Did you know that MirzapurAmazon released on the same day as Narcos Mexico and garnered maximum show viewership on that day? Or that Netflix's Sacred Games had two out of three of its viewers outside #India? Were you aware that Amazon Prime's Inside Edge was the services most watched original commissioned show after The Grand Tour? And lastly, did you know that Mirzapur was the most viewed show in Mexico after India? Watch the video to know more about the clash of South Asian streaming content. BAMA acknowledges the growing and persistent influence of different cultures and communities living in the UK. The Asian media and advertising industry is worth more than £50 million in net value, and Asian journalists have been a part of the media growth story in the UK. 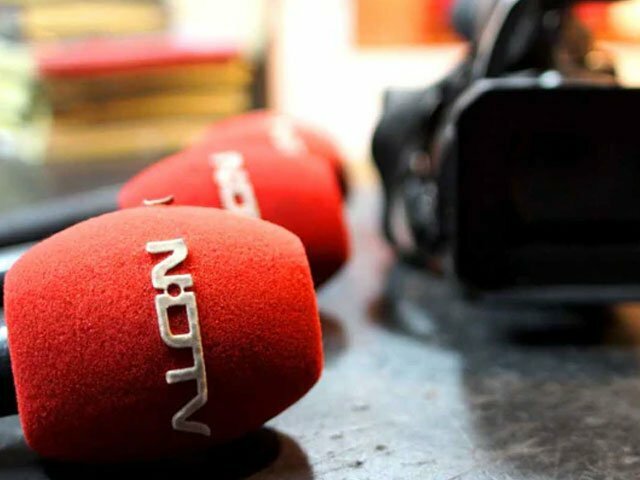 While some have carved a niche for themselves within the mainstream, many have contributed to their countries of origin as well through international coverage and contributing to various South Asian media houses. The Awards hopes to provide a platform and promote talent from the very vibrant South Asian community living in the UK. It is the need of the hour to acknowledge the emerging trends, felicitate campaigns which have transcended all media to touch a chord with the audience and media platforms that are more inclusive. Through ten categories, the awards will felicitate the entire spectrum of Asian media, bloggers and advertising in the UK. The nominees for each category are invited based on the audience reaction, industry metrics and result parameter, and the winners are chosen through an independent jury.